Concerning the Khilafah after the demise of Rasulullah SAW. Saidina Abu Bakr - The 1st Khalifah of Islam. The Demise of Rasulullah SAW and the Sermon of Saidina Abu Bakr RA, Urwa bin Zubayr RA says that (after hearing about the demise of Rasulullah SAW) Sayyidina Abu Bakr RA came on his animal from the south district of Madinah. He then dismounted at the door of the Masjid. He was filled with heartache and grief as he sought permission to enter the room of his daughter Saidina A'isha RA. When she gave permission, he entered the room where Rasulullah SAW had passed away on the bed. 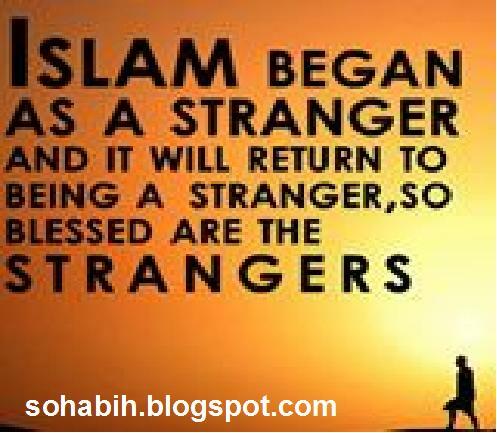 Sitting around Rasulullah SAW were his wives who veiled their faces and concealed themselves from Sayyidina Abu Bakr RA. Of course, there was no need for Saiyyidina A'isha RA to do so. Sayyidina Abu Bakr RA opened the face of Rasulullah SAW and then knelt on his knees to kiss Rasulullah SAW. He wept as he said, "What the son of Khattaab says is not true (3). 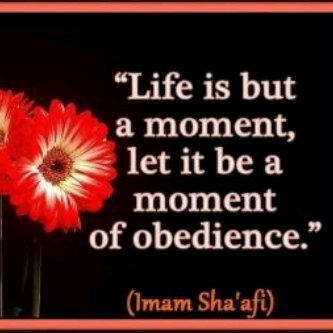 I swear by the Being Who controls my life that Rasulullah SAW has certainly passed away. May Allah's mercy be showered on you, 0 Rasulullah SAW! You are so pure in life and in death!" Sayyidina Abu Bakr RA continued; "Allah SWT had given a lifetime to Rasulullah SAW and kept him alive until he established the Deen of Allah, made the commands of Allah SWT explicit, passed on the message of Allah SWT and exerted himself in the path of Allah. In this condition, Allah SWT then took him away after he had left you on a path. Now whoever dies will die after being exposed to the clear proofs (of Iman) and the great cure (to kufr, which is the Qur'aan). 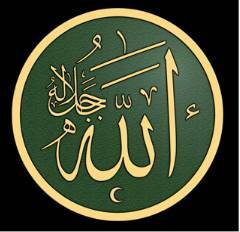 Therefore, whoever took Allah SWT as his Rabb should know that Allah SWT is Alive and shall never die. 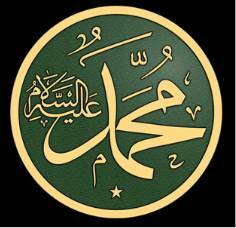 On the other hand, whoever worshiped Muhammad SAW and took him as a god should know that their god is no more. Fear Allah SWT, 0 people! Hold fast to your Deen and rely on your Rabb because the Deen of Allah SWT has been established and the word of Allah SWT is complete. Allah SWT will assist whoever assists the Deen of Allah and it is Allah SWT Who will strengthen His Deen. Indeed, the Book of Allah SWT that is amongst you is a light and a source of healing. It is through this Book that Allah SWT had guided Muhammad SAW and it contains the details of the things that Allah SWT has made Halal and what He has made Haram. By Allah! We have no concern for any of Allah's creation that wishes to attack us because the swords of Allah are drawn and we shall never put them down. We shall continue fighting those who oppose us just as we did with Rasulullaah SAW. Whoever now seeks to oppress shall be oppressing only himself." (2) Askari. as quoted in Kanzul Ummaal (Vol.! Pg.96)..
away but his soul had merely been transported away to the heavens and would soon return. (1)Surah Aai Imraan, verse 144. (5)Surah Aai Imran, verse 185. (1) Bayhaqi,as quoted in Ai BMaaya wan Nihaaya (Vo1.5 Pg.243).